White Stenströms Fitted body shirt in Twofold Super cotton. 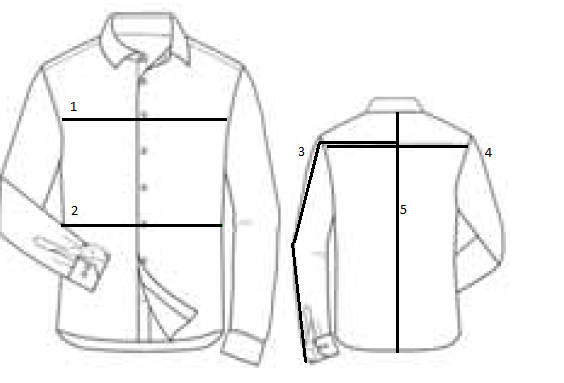 Shirt has got a cut away collar and a blue button. spice up a regular white shirt with some colorful details.